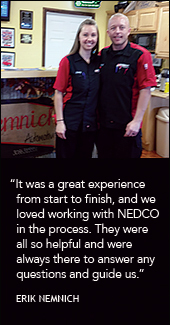 Erik Nemnich has nearly 15 years in the auto repair industry and decided to kick his business into gear by expanding. Prior to opening Nemnich Automotive in March of 2011, Erik worked in the auto repair industry for 10 years gaining experience at Team Chevrolet, Bluffs Chassis, and Twin City Auto. In December of 2011, Erik decided to make auto repair his full time job and later took his business to the next level as an LLC in 2013. His company provides all types of vehicle repair and service. They are the only automotive repair shop in the area, and only one of three in Nebraska that has a chassis dyno allowing for custom tuning. 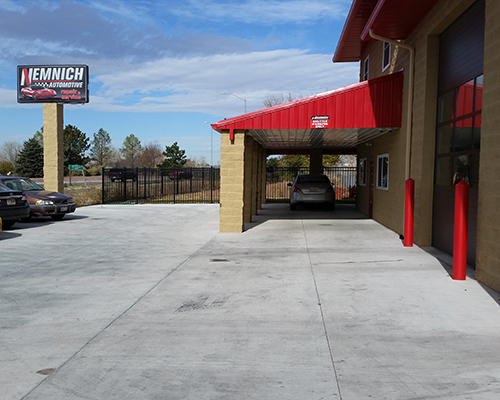 People come from all over Western Nebraska, Wyoming, and South Dakota to have their cars repaired. Because of his growing business, Erik decided it was time to purchase land and construct a 6,500 square foot building that will house his shop and 25 storage units to store vehicles or other items for the community. 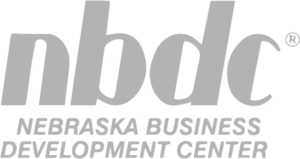 To accomplish this, he partnered with NEDCO who provides SBA 504 Loans to help small businesses expand. They provide low and fixed interest rates, with a low down payment, which helped Erik bring his dream to life. For more information about Nemnich Automotive, visit www.nemnichautomotive.com. Learn more about SBA 504 Loans at www.nedcoloans.org.